So as "year in review" posts get scattered throughout the internet, I decided to hop on the bandwagon and do one myself. Here goes. The year started with a January drive out to Topsail Island. We didn't see anybody anywhere for the most part. 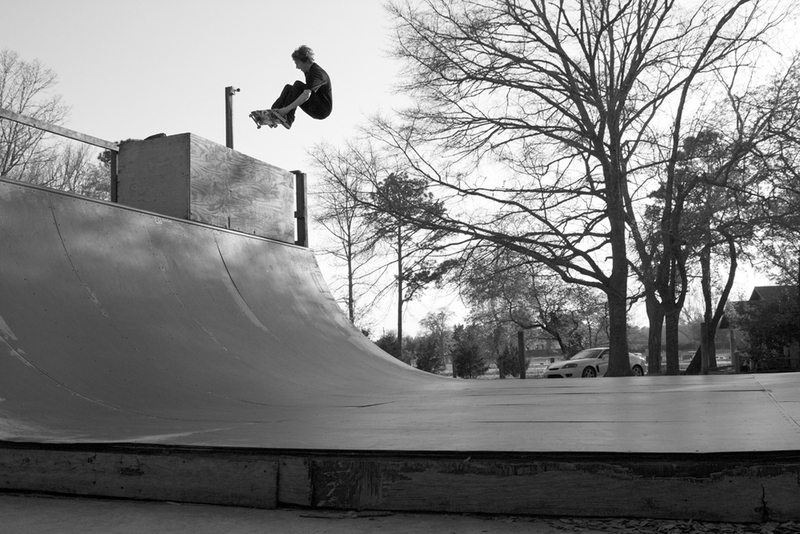 Winter in the deep south allows perfect skate weather in January. Trent, Alec, and I skated some treacherous terrain by the waterfront in tee shirts in the middle of winter. 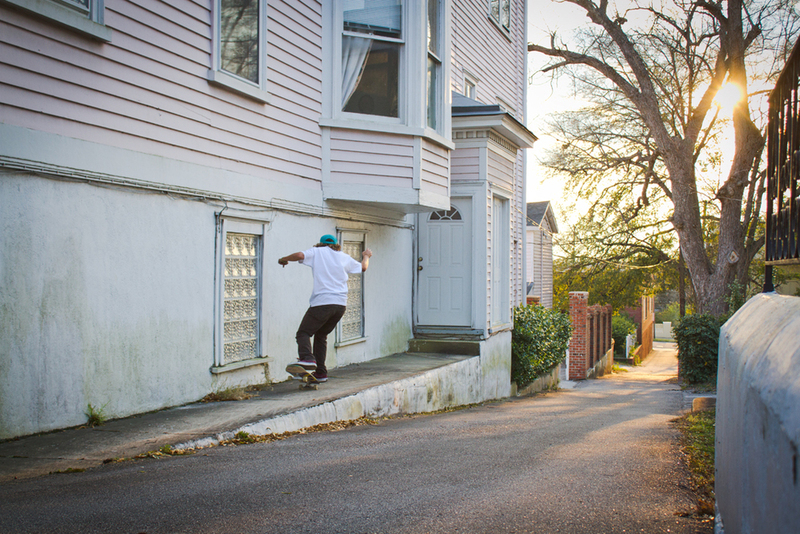 A few days later, Wells Shaw did a beer-belly high crooked grind over some bum. It got cold enough and foggy enough to take this photo of my brother. February hit it off with a contest at Backdoor Skatepark. I made a video about it. I also took photos of the after party. February came and went. With the beginning of March, friends and family of Ross Rogers got together and raged out to remember a great person. 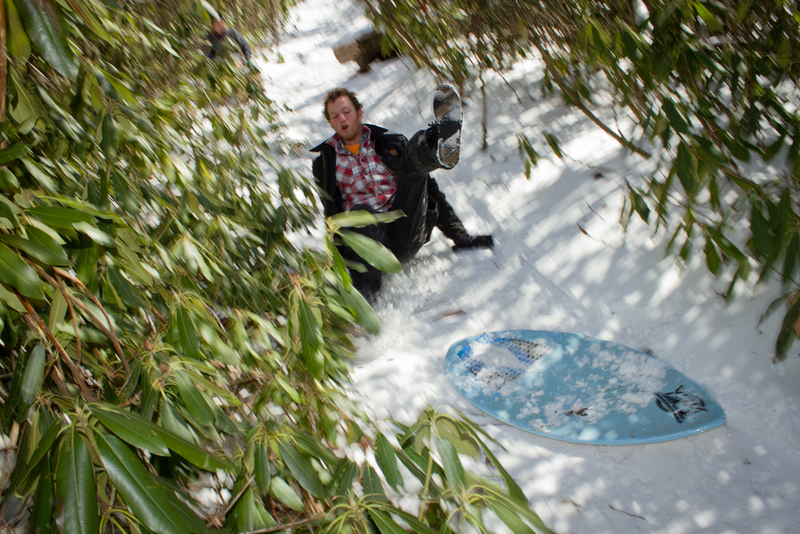 I made a trip to Boone and it snowed. I stayed extra days and took lots of pictures. February is cold but I still managed to shoot pretty girls in dresses outdoors. Wells Shaw and I put together an interview for The Manifold Magazine and he killed it. We skated this thing a whole lot. We did a lot of skating in March. 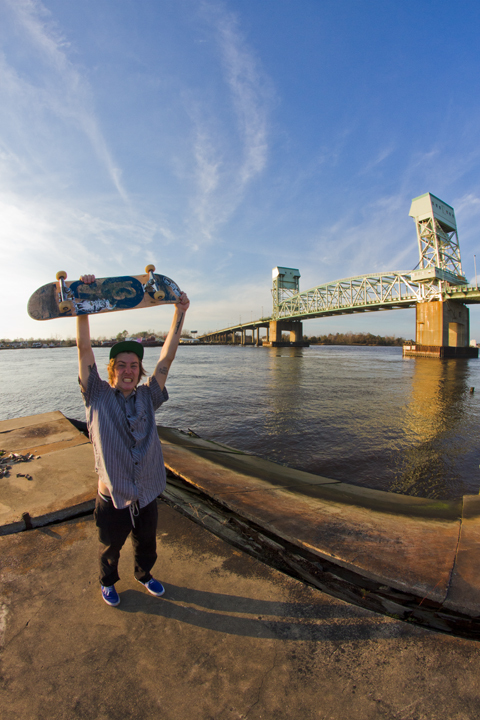 Trent Reed did an artsy nose manual downtown. 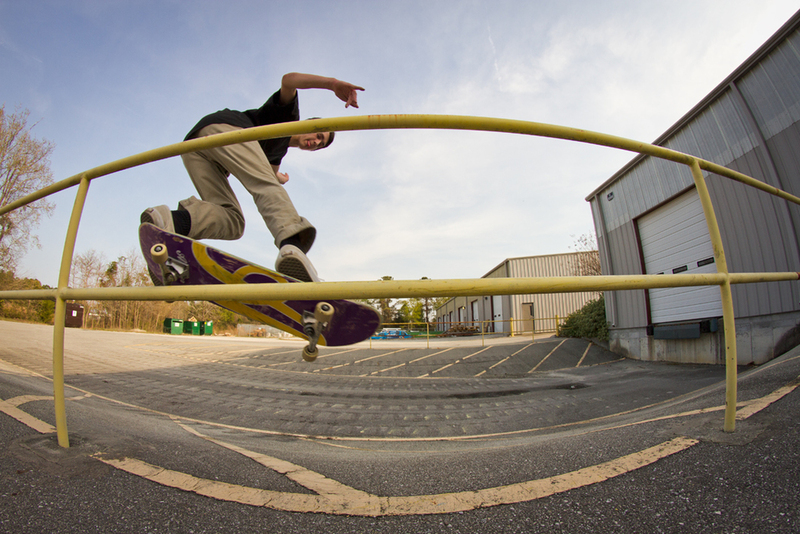 We rediscovered a lot of spots that hadn't been touched in a while and got some photos for fun. 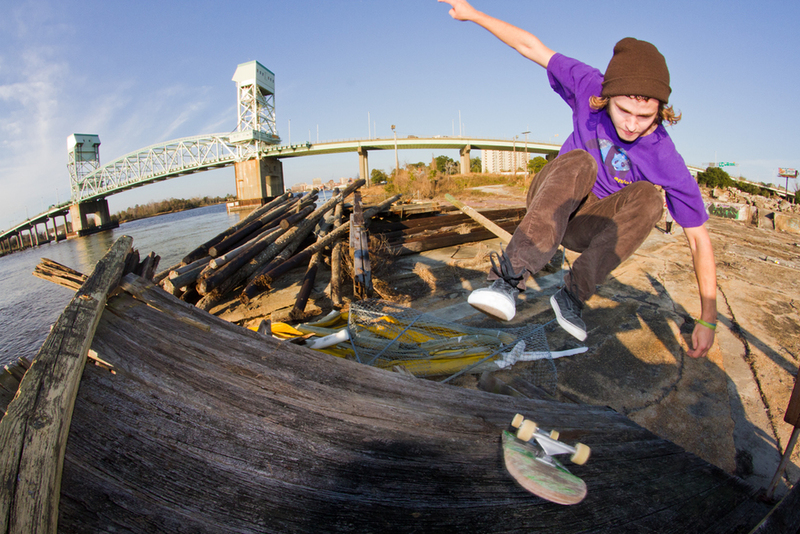 Will's smith grind even got published in Thrasher's Photograffiti section. Well, those were the highlights from January to March. April - August coming tomorrow.